The Big Problem – Did You Realize That? 1. It is estimated that over 120,000,000 Americans do not have an up-to-date estate plan to protect themselves, and their families, making estate planning one of the most overlooked areas of personal financial management? Financial and estate planning is not just for the wealthy and is an important process for everyone. 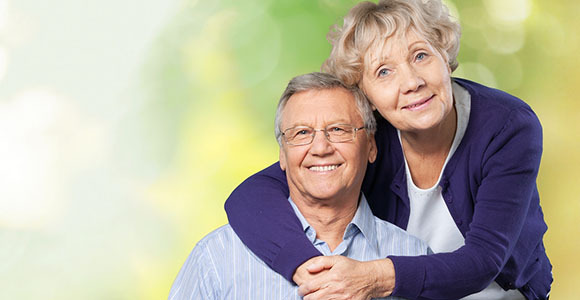 With advance planning, issues such as guardianship of children, managing bill paying and assets in the event of sickness or disability, care of a special needs child or parent, long-term care needs, and distribution of retirement assets can all be handled with sensitivity, care, and at a reasonable cost. 2. 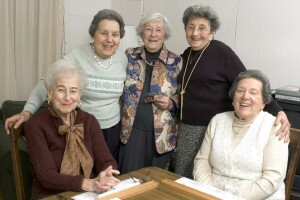 The majority of Americans lack the ability to adequately plan or their retirement as most Americans over 65 are totally dependent on Social Security. With proper knowledge and planning, future generations will certainly have a more secure future. 3. Most people mistakenly believe that concepts like financial awareness, financial planning , retirement planning, planning for major expenditures, investment planning, tax planning, insurance planning, and estate planning, are just for the wealthy. When, in fact, few people today can really attain and maintain their financial security without forethought and a strategy to protect themselves and their families. This attitude can be financially harmful and can be avoided with proactive action. Managing personal finances today is more complicated and more important than ever. We’re living longer, but saving proportionately less. Scores of us feel less secure in our jobs and homes than we did in the past. We see our money being drained by the high cost of housing, taxes, education, and health care while dealing with the uncertainty of investments and our economy. We worry about the future, or unfortunately in many cases, simply try not to think about it. 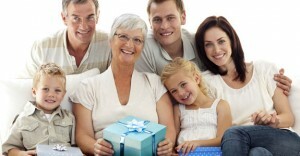 Click here to read the Six Steps Toward Successful Estate Planning. To learn more about The Financial Awareness Foundation and National Estate Planning Awareness Week, click here. Learn more about our estate planning and estate administration services or contact one of our attorneys.